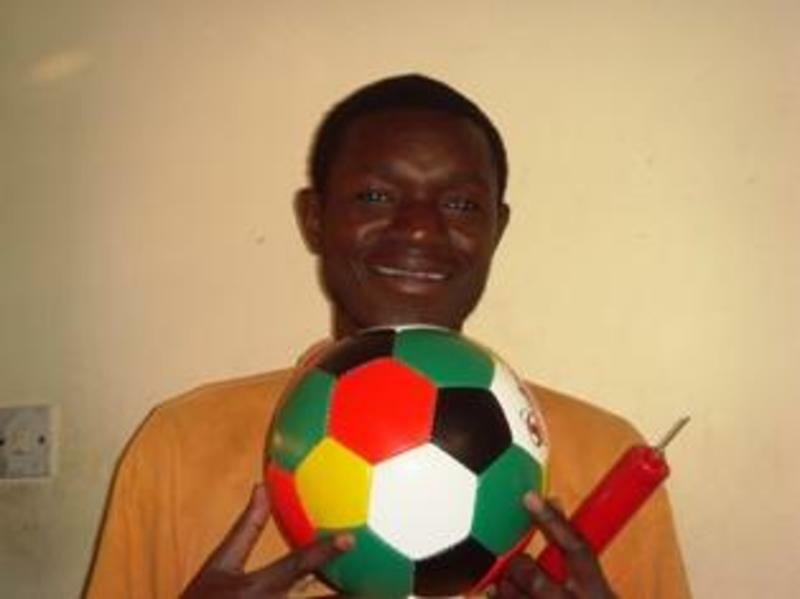 Team effort of a new friend, Ron from Jackson, MS, who provided the funds for the gift of soccer balls and tracts to another new friend, Willard, in Malawi. Please pray for Willard as he travels throughout his country proclaiming the "Good News" with the soccer balls and tracts. Go to photos and click on "Malawi 2010" for more pictures.